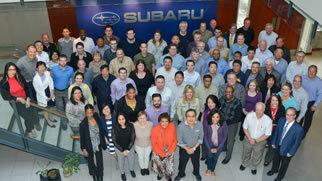 A part of the Canadian landscape since 1989, Subaru Canada has grown from a niche brand to a manufacturer with a fast-growing and loyal customer following. 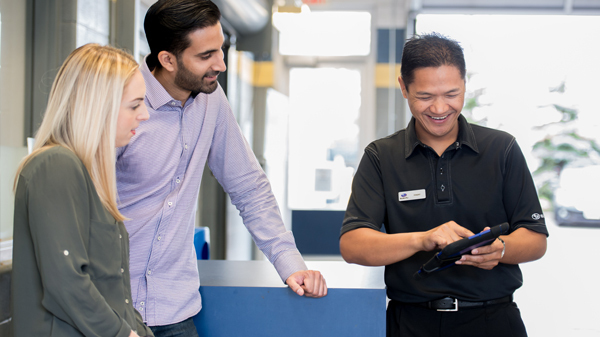 We’re searching for people who are equally loyal to further their careers with Subaru — either at one of our authorized dealers or in one of our offices in Mississauga, Montreal or Vancouver. Working at Subaru is as different an experience as driving our award-winning cars: We offer an environment where people are encouraged to focus on quality, make their mark and have fun along the way. So check the career postings below and check back often if you don’t find what you’re looking for — your dream job could be right around the corner. Subaru is proud to be an equal opportunity employer, to offer plenty of opportunity for those with drive and to accommodate individual needs for applicants with disabilities within the recruitment process.